Before the live shows, Maruv decided to change her song. It seemed to work well for her as she qualified top on a tie breaker. Her position was decided by the televotes. The next semi final is next week. It was surprising that Maruv, as a replacement for Tayanna, would qualify for the final. 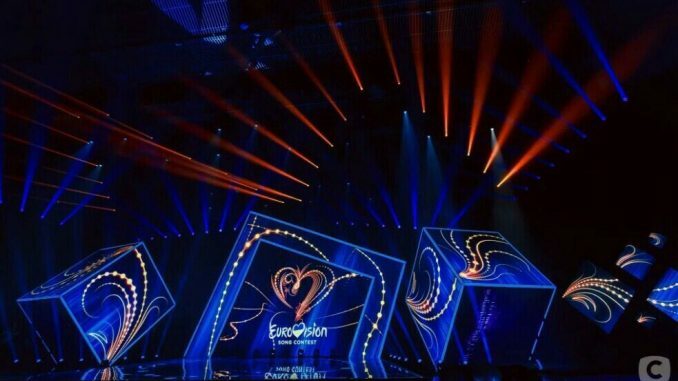 Ukraine will not take part at the Eurovision Song Contest 2019. 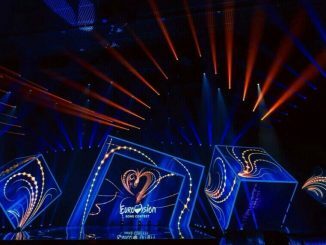 The country did not manage to find an artist willing to take part in accordance with a set of additional rules, set up by broadcaster UA:PBC, who has confirmed the news on Wednesday afternoon.